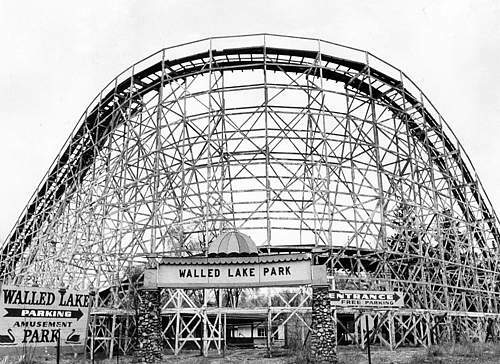 Decades ago, Walled Lake was a summer vacation spot for residents of Detroit. 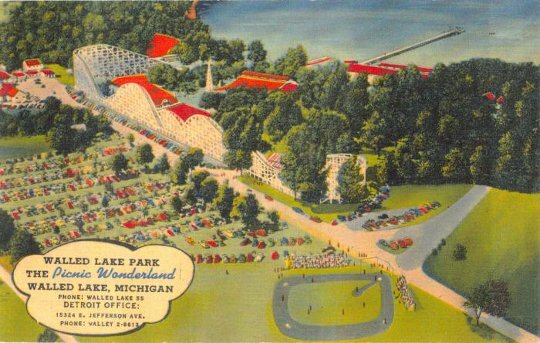 A popular amusement park and casino -- where Glen Miller, Louis Armstrong, Guy Lombardo, and Lawrence Welk performed -- were once located on the southern shore of the lake. 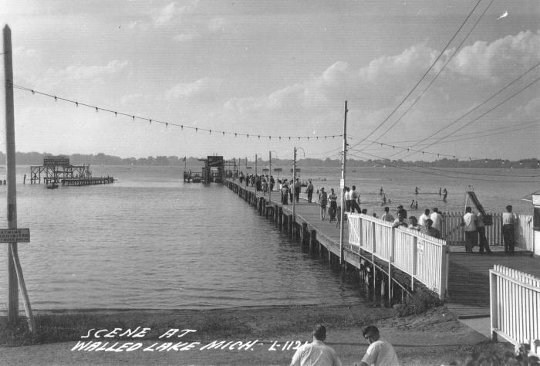 Because it was the closest beach to Detroit, thousands of people headed up Grand River Avenue into Walled Lake each weekend for a convenient and relaxing getaway. 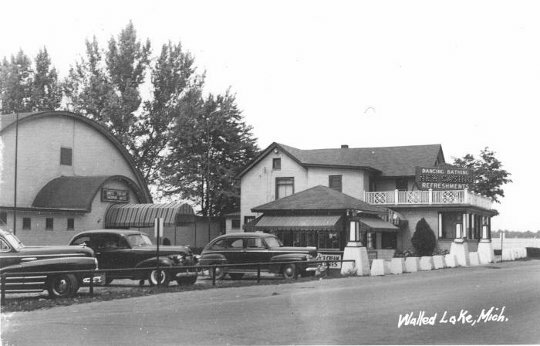 Today, Walled Lake has a population of about 7,000 people, allowing the city to retain a small-town feel while offering residents easy access to many destinations in southeastern Michigan. 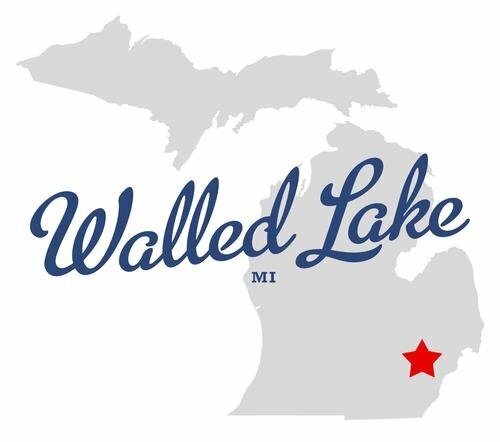 Walled Lake Consolidated Schools is consistently recognized as one of the best districts in Michigan. 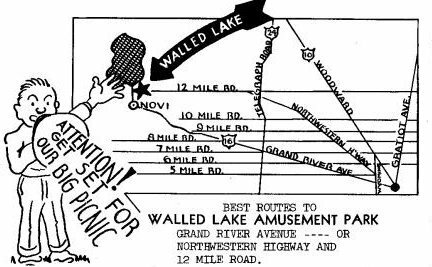 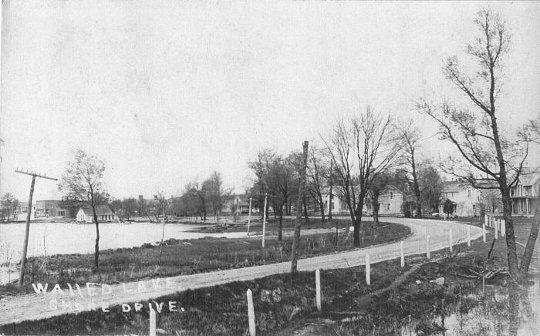 The name "Walled Lake" dates to 1825 and refers to a stone wall that early settlers discovered along the bank of the lake, though some locals disagree whether the wall was carved by glaciers or built by the Potawatomi tribe.